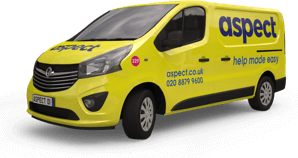 Whatever damage your windows have suffered our expert tradesmen will aim to get them repaired quickly. We’ll always try to repair before considering replacement. We’re independent and we don’t manufacture windows so we’ll always recommend the most cost effective solution for you. 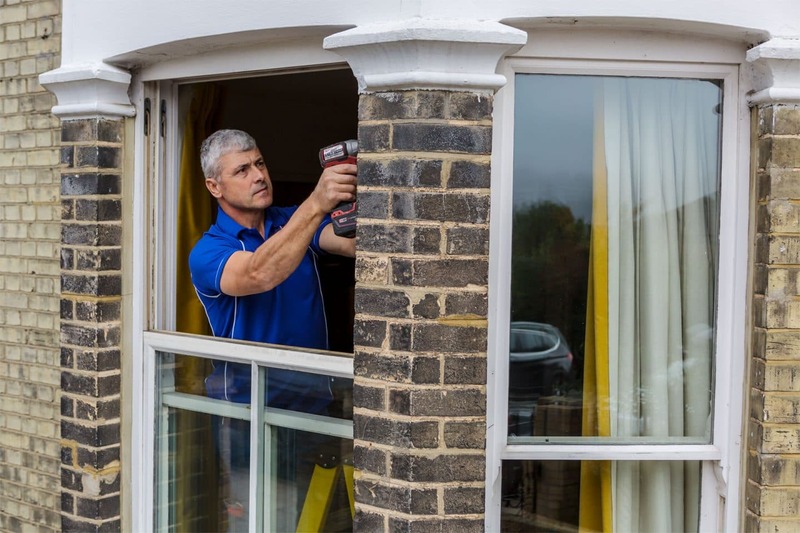 Whether your windows need repair because of broken windowpanes, problems with opening or closing, draughts and leaks, or simply replacing a lock or handle, we’re here to help. 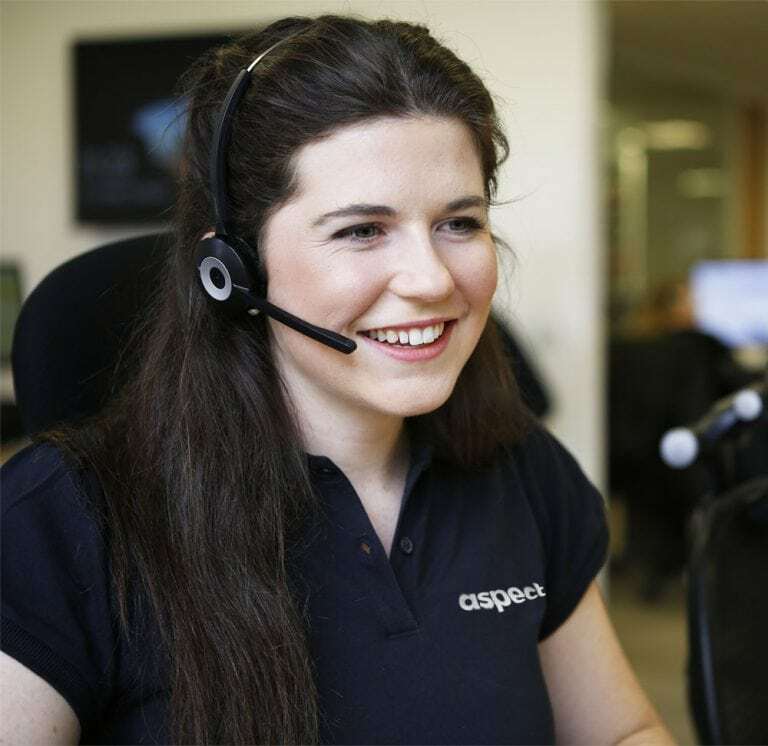 We have tradesmen on call 24-hour a day, 365-days a year, covering all of London. We’re fully trade accredited. 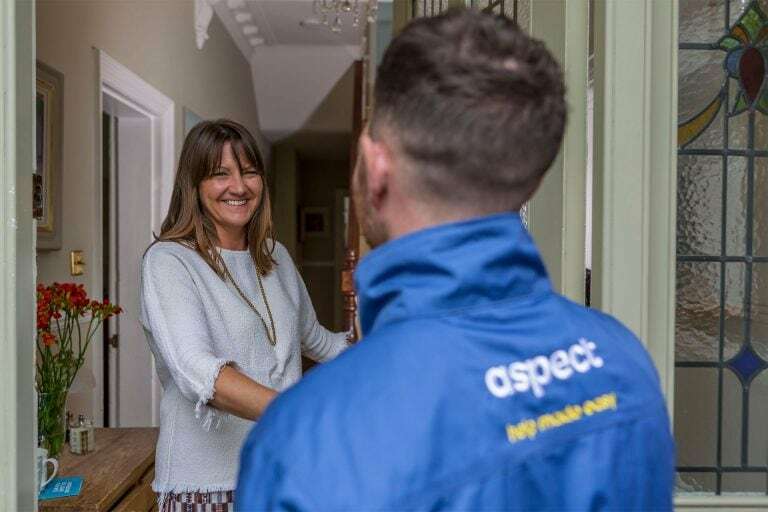 Aspect is a member of The Guild of Master Craftsmen, the Federation of Master Builders and the Glass and Glazing Federation, and the Aspect Guarantee covers our tradesmen's workmanship for 12-months. We have specialist carpenters who are able to repair wooden sash windows too. 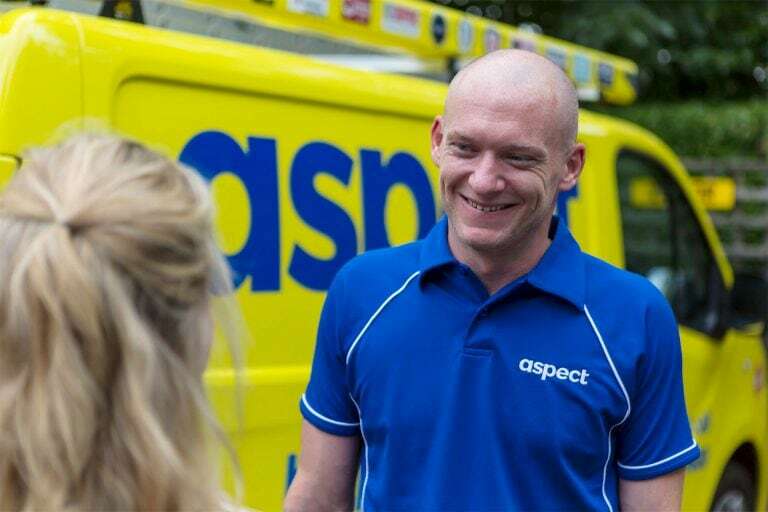 So whatever problem you have with your windows, call Aspect today. We’ll schedule one of our experts to visit you and begin the repair work straightaway. They all carry standard window repair parts and materials with them. 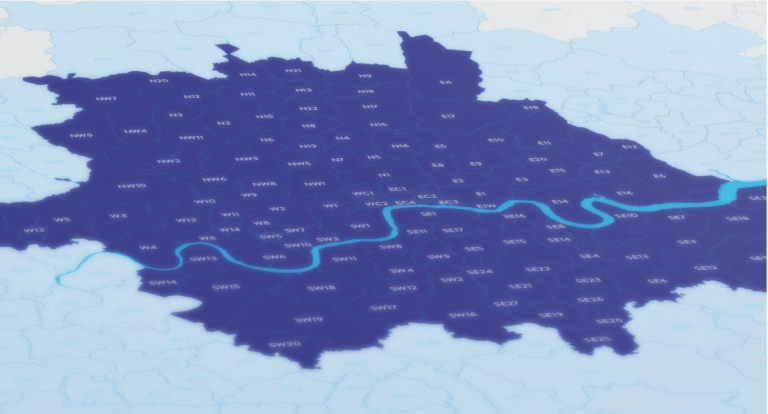 Any non-standard parts can be sourced from our huge network of suppliers throughout London.